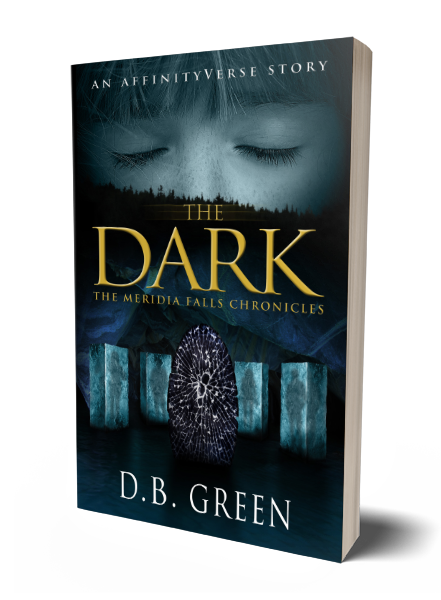 The Dark is Book 5 in The Meridia Falls Chronicles – a fantasy thriller series which will give you that thrill ride of fast paced, event TV. Twists and turns that will not only keep you on the edge of your seat, but have you clinging to it for dear life. The Dark is Book 3 in The Meridia Falls Chronicles – a fantasy thriller series which will give you that thrill ride of fast paced, event TV. Twists and turns that will not only keep you on the edge of your seat, but have you clinging to it for dear life.